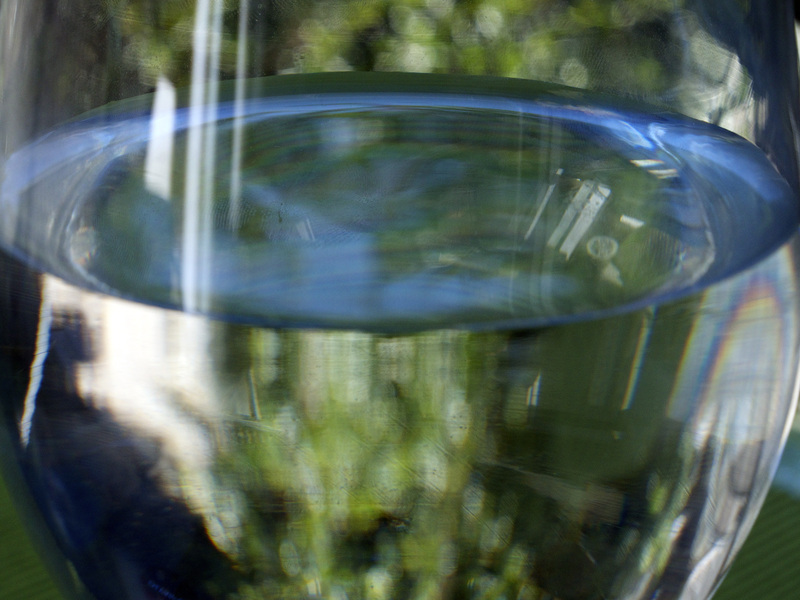 A wine glass of water reflecting the blue of the sun umbrella above and the green of lilac leaves? Or, do you see a glass garden of shimmering greens and drifts of blue? A moment of dancing light and water-coloured imaginings. A cool breath of light and air. Take a sip from this glass garden. Taste this pause. This breeze. This bit of wonder on a warm afternoon. And, remember to drink deeply, always, of this elixir we call summer. Hi, again. It’s been awhile. Attempting a little comeback here. I’m going to select a photo a week, or so, and write to it. It’s a summertime affair with words and photographs.